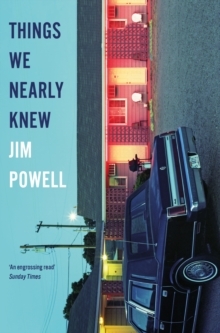 'With his gallows humour and observational wit, Jim Powell gives us a vivid portrait of a man in meltdown.' Daily MailWhen I was small, my mother showed me how to grow a carrot from a carrot. She filled a jam jar with water, cut the top off a carrot, ran a cocktail stick horizontally through the stub and suspended it over the jar, just touching the water. 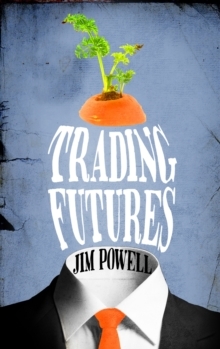 In time, roots sprouted, and when they were long enough and strong enough, the plant was translated to the garden and new carrots grew. This was one of the many exciting ways in which I was prepared for adult life. This is Matthew Oxenhay at sixty: a stranger to his wife, an embarrassment to his children, and failed former contender for the top job at his City firm. Seizing on his birthday party as an opportunity to deliver some rather crushing home truths to his assembled loved ones, it seems as though Matthew might have hit rock bottom. The truth, however, is that he has some way to go yet . 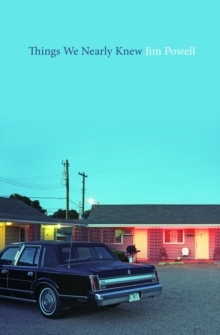 . . With forensic precision and mordant wit, Matthew unpicks the threads that bind him: a comfortable home in the suburbs, a career spent trading futures and a life that bears little resemblance to the one he imagined for himself at twenty. When he unexpectedly bumps into Anna (the one who got away), the stage is set for an epic unravelling. 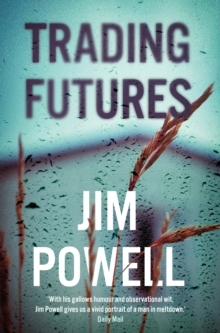 Darkly funny, Trading Futures forces us to confront how change, like death, is an inevitable fact of life: feared by most, it can transform or overwhelm us. 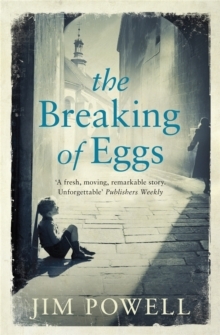 This is a brilliantly observed novel, for fans of works such as John Lanchester's Mr Phillips and On Chesil Beach by Ian McEwan. It also featured as Radio 4's Book at Bedtime.